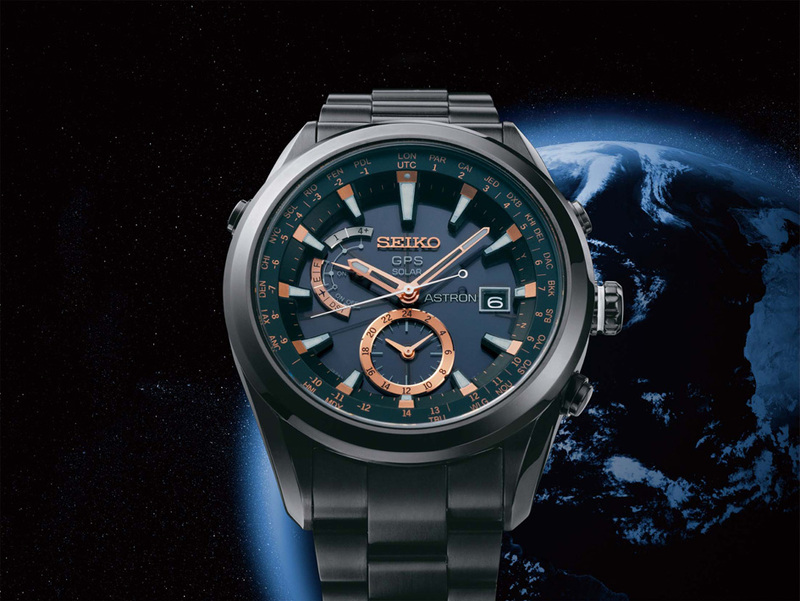 Billed as the ‘watch that understands time zones’, Seiko has created the first solar powered GPS watch that receives GPS signals and identifies the time zone, time and date data using four GPS satellites. 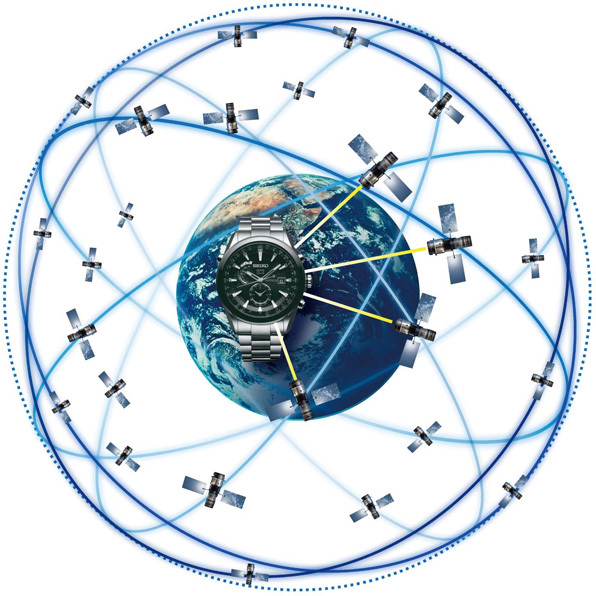 The watch updates automatically once a day and also on demand. 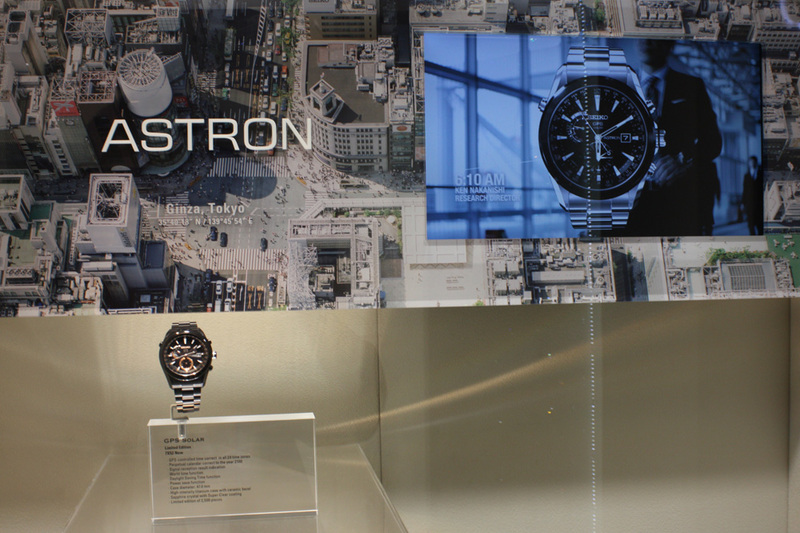 It’s named after the company’s 1969 predecessor which was the world’s first quartz watch. 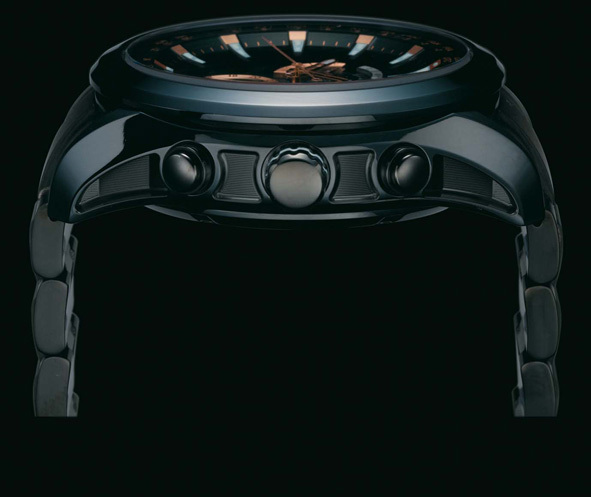 It will be released in the fall of 2012 with a price of around 2000-3000 euros. 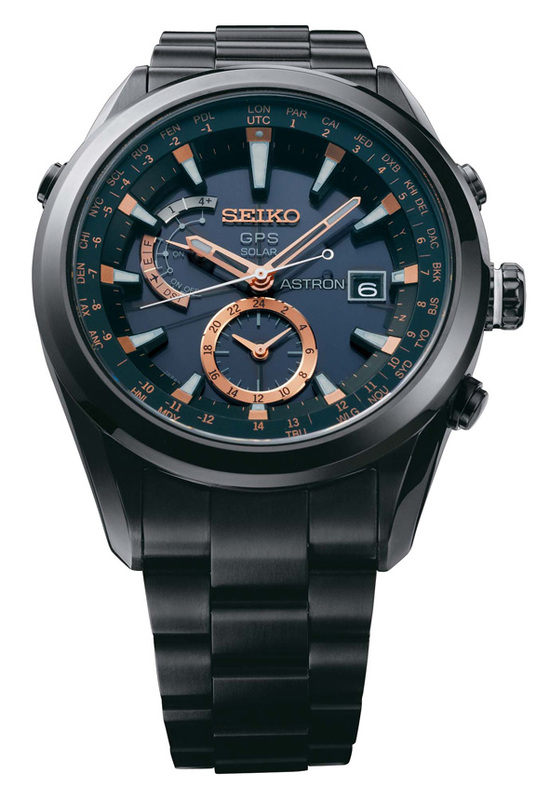 There will be five models with one special edition limited to 2500 units. 3000 Euros? 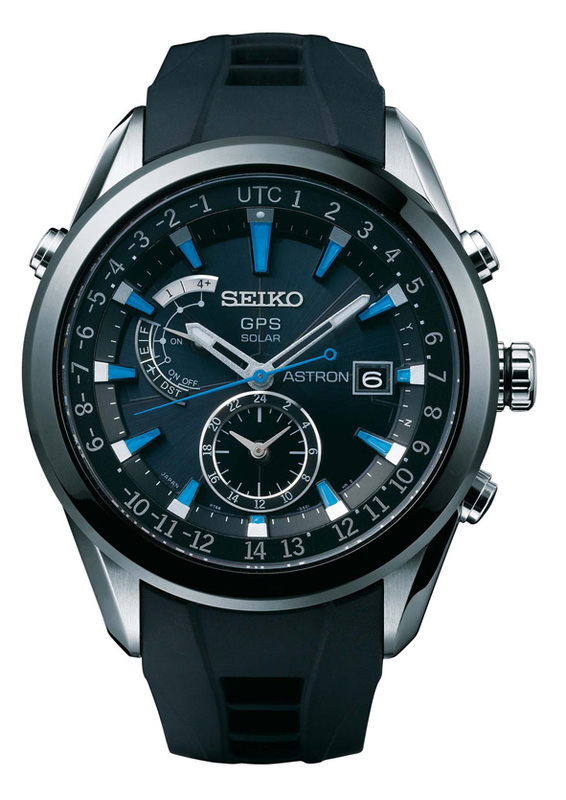 That’s a big premium for the Seiko name compared to similar watches.It looks good but 3k good? 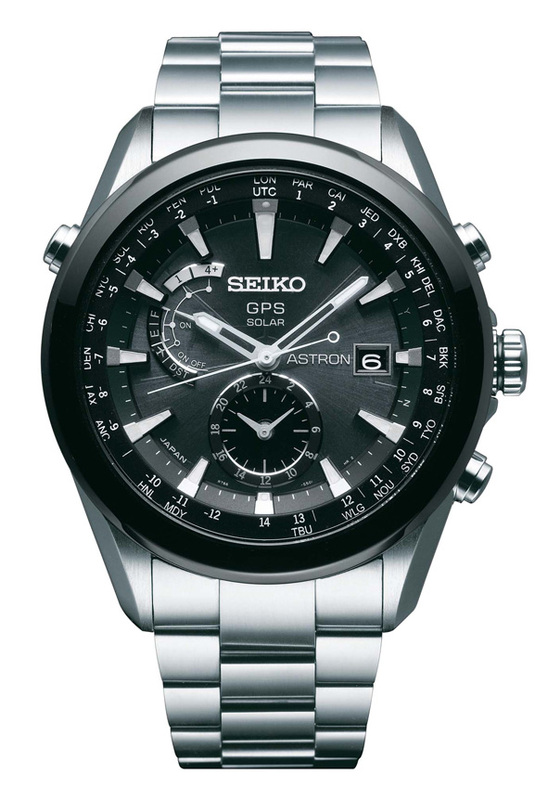 This should be no more the 200 Euro more than a non GPS equipped watch of the same specs.